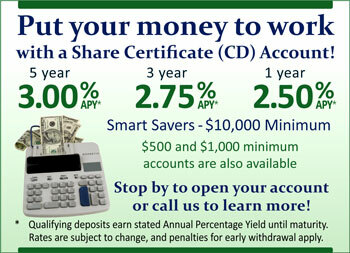 Make your next home loan your best one. 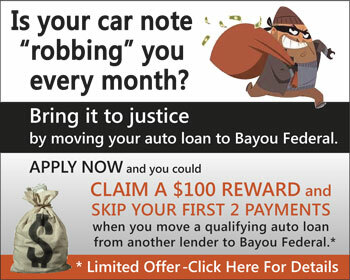 Call Bayou Federal first! If you are using a screen reader or other auxiliary aid and are having difficulty with this site, please call Bayou Federal Credit Union at 225-925-8800 or 800-349-2900.